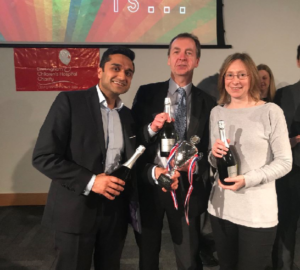 Thank you to all those who attended the St Ives Annual Charity Challenge Cup Quiz. 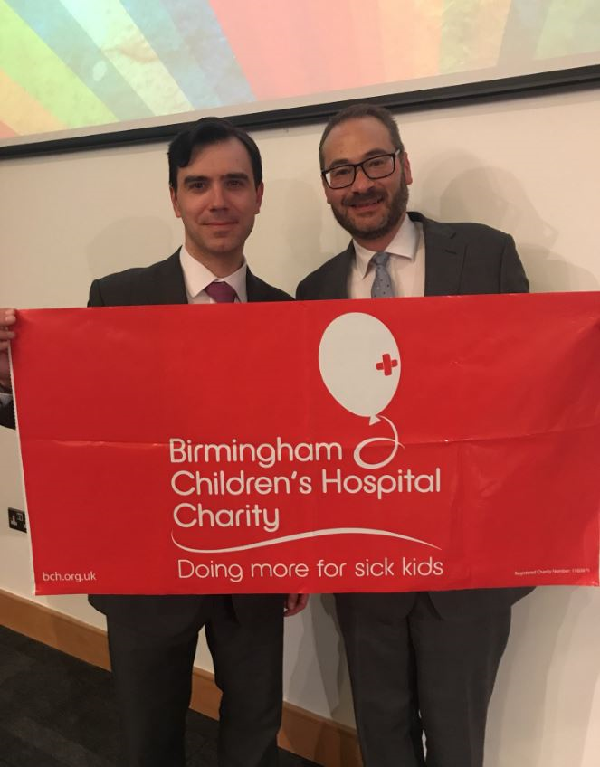 The quiz raised £1,669.50 for our charity of the year, Birmingham Children’s Hospital. Congratulations to the winners from Birmingham City Council.